While Malatesta was hiding from the police he regularly went to a cafe in Ancona, Italy. He had shaved off his usual beard but he was still taking a risk. Especially as this wasn't an anarchist cafe, but had a variety of customers including the local policeman. The conversations he had in this café became the basis for the dialogues that make up this book. 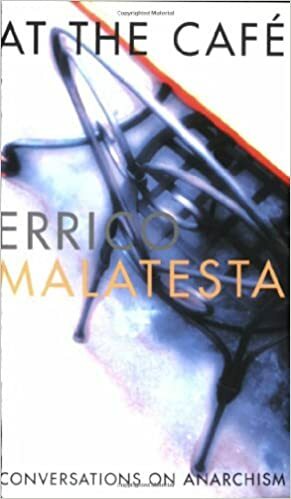 For the first time in English, Malatesta, in his usual commonsense and matter-of-fact style, sets out and critically analyses the arguments for and against anarchism. Translated by Paul Nursey-Bray, this is a classic defence of anarchism that anticipates the rise of nationalism, fascism and communism.